In 1865, Lorena was a preaching point on a circuit of churches that extended southward to Cameron. The Cedar Bridge Church and schoolhouse, located between Lorena and Bruceville, was the earliest in the area, with fourteen members. 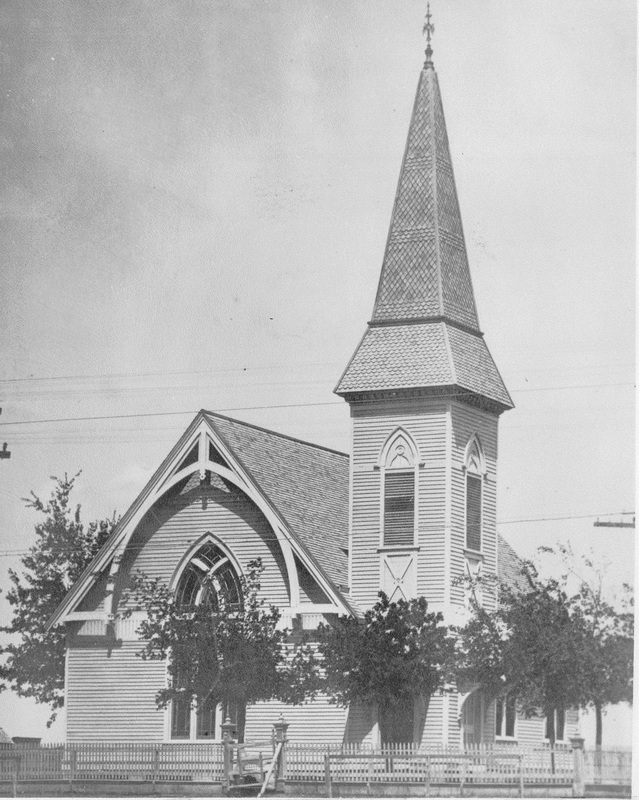 Records show that Lorena Methodists attended this church in 1868. Cedar Bridge Church burned or was abandoned in 1881. The Methodists worshiped in a number of places, including a log cabin located near the entrance of the Elizabeth Estes residence. Later, until their own church was built, they worshiped with the Baptists at times and occasionally, the two traditions held joint revivals. 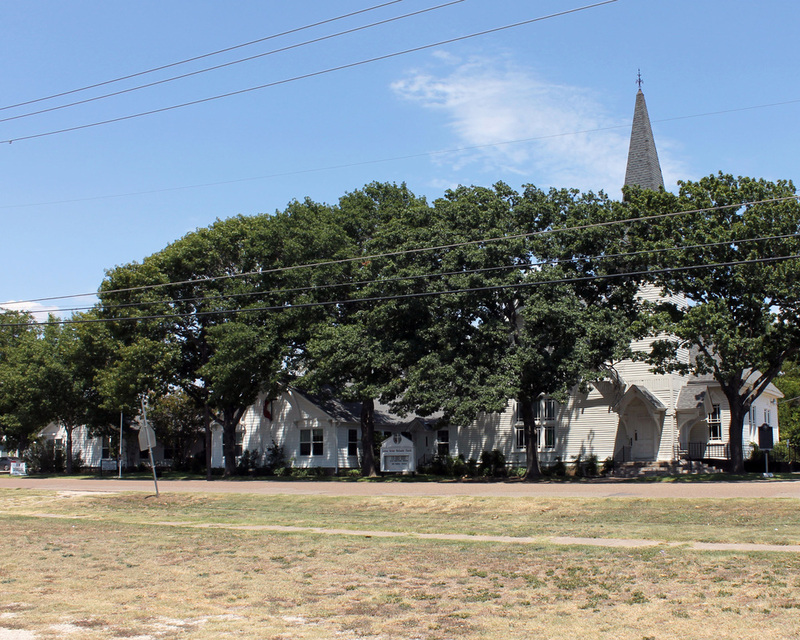 Land for the now existing Lorena United Methodist Church was acquired in 1881 for one hundred dollars. Plans for the new church were supplied by H. J. Hudson. The architecture resembled that of the church he had attended in England as a young boy. The new building, erected in 1886, consisted of the present sanctuary, vestibule and steeple. Membership was at forty in 1884, and by 1907. By 1920, one hundred forty-four were listed on the roll. In 1916, two rooms on the south and the choir loft facing to the north were added. The education unit was built in 1922, and in 1950, was joined with the church to form one structure. 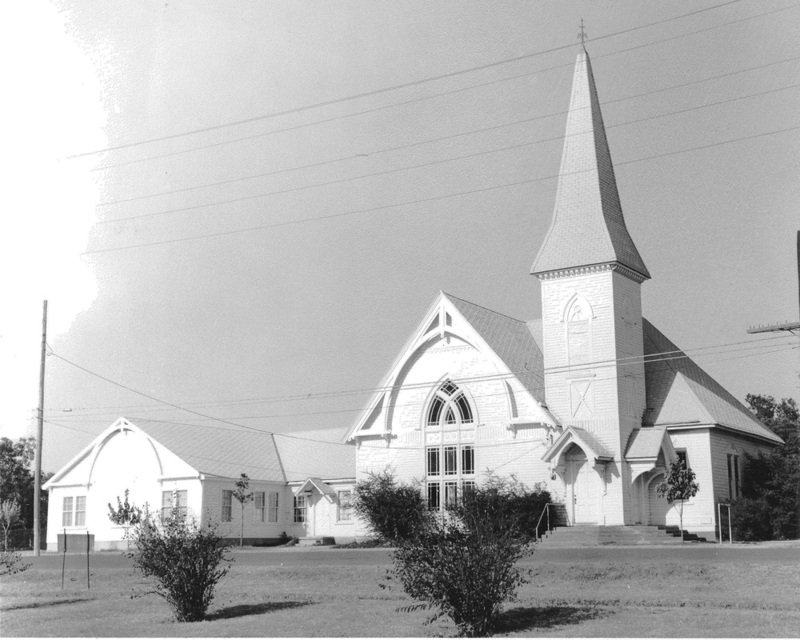 In 1950, the members of the Spring Valley Church and of Stanford's Chapel disbanded and joined the Lorena Methodist Church. The Evangelical United Brethren Church and the Methodist Church merged throughout the United States in 1968 to form the present United Methodist Church, hence Lorena Methodist Church became the Lorena United Methodist Church. 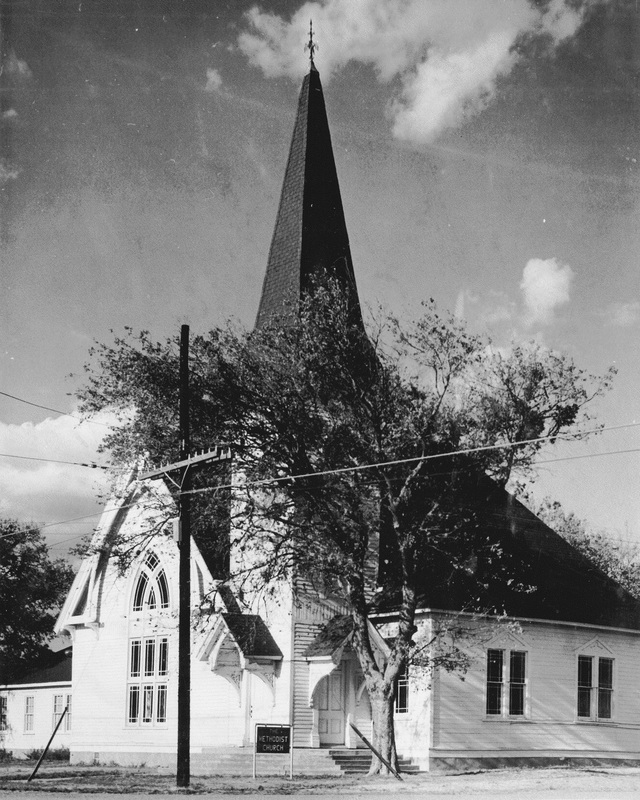 In April of 1977, a Texas Historical Marker was dedicated at the church. The plaque was presented "to be dedicated to the glory of God and to the honor and memory of those who pioneered and developed, not only the soil of this country, but also its spiritual and cultural atmosphere." Through the endowment of Denton Stanford in 1990, surrounding property for future expansion was purchased. A house, which is now utilized for youth programs, was included. The sanctuary was completely restored, including the acquisition of a new organ, sound system, and lighting, while retaining the atmosphere of the original rural church. Today, our story is far from completed - it goes on, and is weaved into history through each worship service and ministry dedicated to our Lord's work.